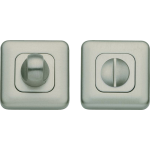 Fratelli Bertelli (Bertelli brothers) was the entrepreneurial project launched more that 40 years ago by the Bertelli brothers, this Italian company is at the leading edge of design, technology, and innovation. 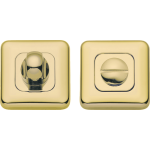 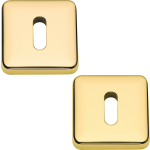 Maintaining the production philosophy of 'made in Italy' has marked all of its history and today allows Bertelli to offer a wide range of high profile products. 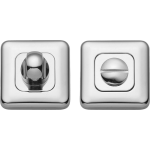 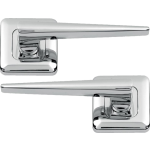 From the original design, through to manufacture and finishing is carried out at the two production sites located in Pertica Bassa - the foundry, and Mura - where all stages of machining, finishing, and assembly are carried out making the complete supply chain totally 'made in Italy'. 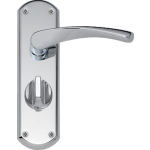 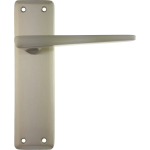 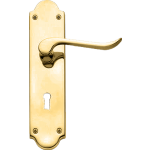 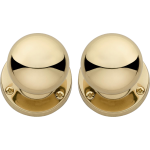 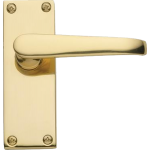 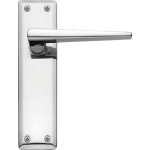 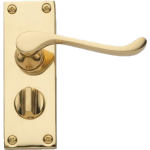 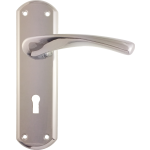 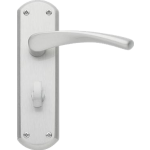 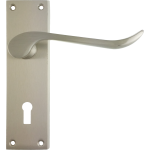 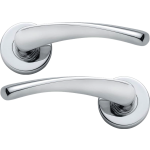 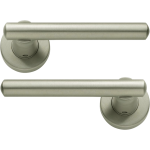 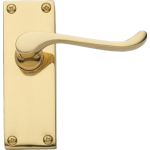 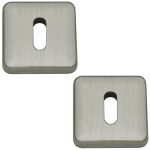 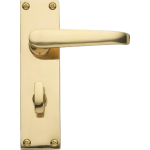 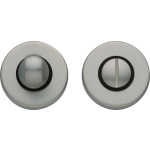 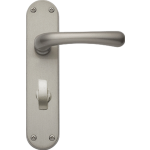 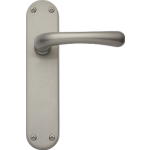 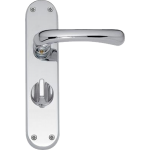 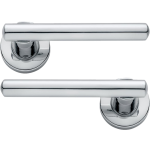 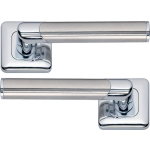 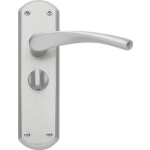 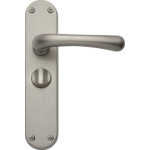 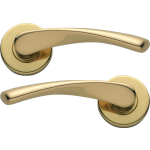 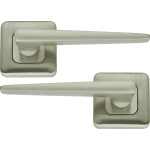 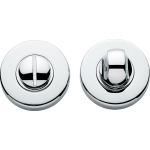 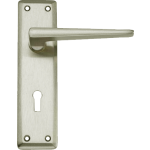 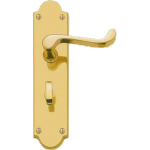 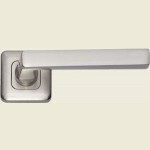 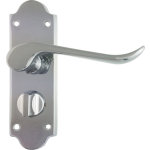 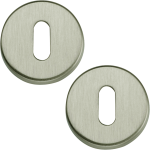 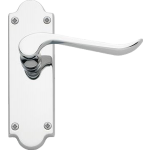 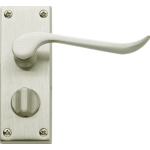 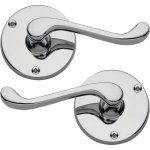 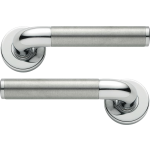 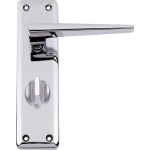 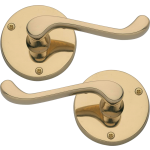 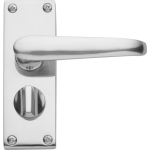 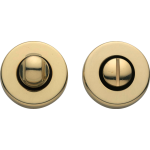 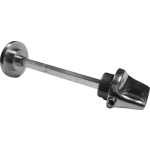 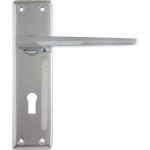 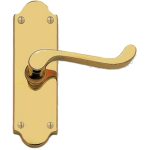 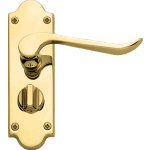 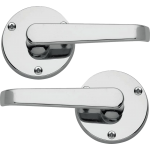 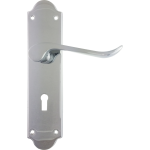 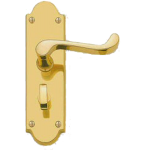 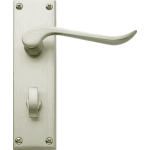 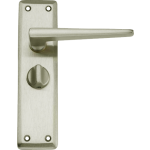 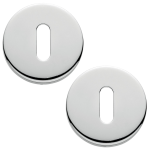 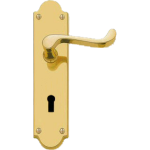 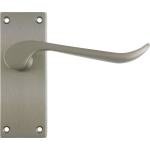 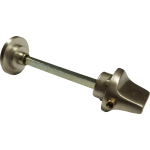 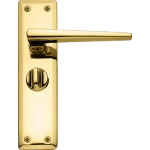 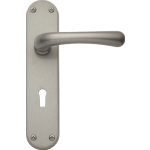 We also provide a service centre for the complete range of Bertelli hardware offering spare parts such as thumb turns, springs, cams, and replacement locks and latches. 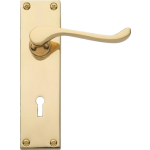 If you need any advice please be sure to call us at any time.